What if Artificial Intelligence (A.I.) could help you understand your customers better? What if you could segregate your customers beyond geo-demographic data, and understand their individual personalities? IBM recently introduced a new demo for IBM Watson Personality Insights. It’s a Watson powered cloud service that lets you understand personality characteristics, based on text analysis. The demo focuses on the relationship between given personality traits, and predicts behaviours a person is more (or less likely) to express. A.I. is a ground-breaking way to achieve better engagement with customers. Businesses can now understand, and predict how an individual is likely to respond for given scenarios. It can be applied to customer services, marketing, sales and beyond. Companies who don’t adopt this technology risk becoming quickly irrelevant.By better understanding your prospects / customers, you can fine tune your optimal approach to an interaction. The goal actually goes beyond prediction, to help create experiences tailored to specific personality types. The demo is simple to use. Just select a sample text and hit ‘Analyse’. Alternatively, you can add your own Twitter account, to get an analysis of your own personality. The personality portrait provides a visual way to understand the analysis’ outcome. You’ll get a list of behaviours that an individual is likely (or unlikely) to manifest, and lists traits separated by category. You’ll also see feedback on how robust the results are, based on the number of words analysed. While the service can apply to as little as 100 words, more words are needed to get reliable results. 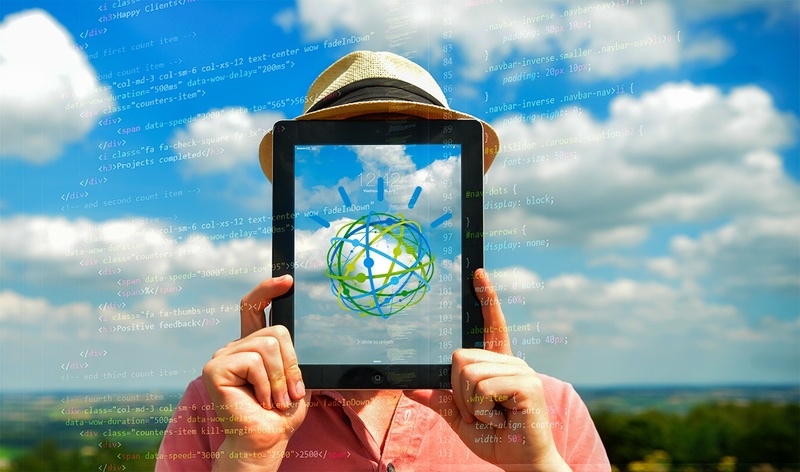 Check out how Cognitive Computing is predicting human behaviour here.